Showing results by narrator "Josh Keaton"
Azeroth is dying. The Horde and the Alliance defeated the demonic Burning Legion, but a dire catastrophe is unfolding deep below the surface of the world. There is a mortal wound in the heart of Azeroth, struck by the sword of the fallen titan Sargeras in a final act of cruelty. 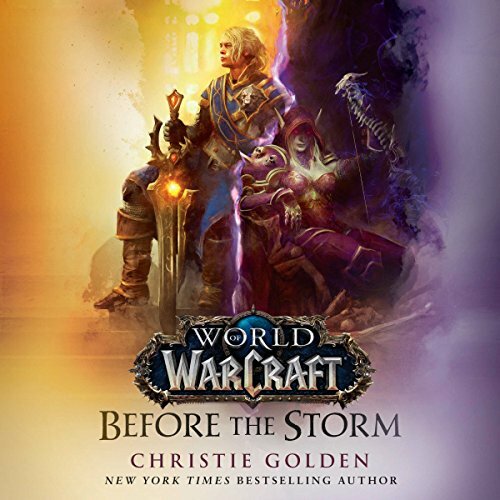 For Anduin Wrynn, king of Stormwind, and Sylvanas Windrunner, warchief of the Horde and queen of the Forsaken, there is little time to rebuild what remains and even less to mourn what was lost. Azeroth's devastating wound has revealed a mysterious material known as Azerite.